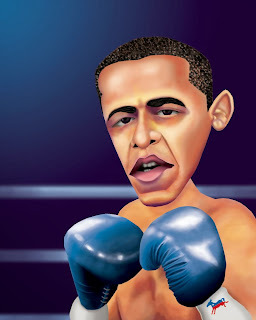 The Urban Politico: Does the President Need A Different Style? In recent weeks, disgruntled Democrats, particularly liberals, have bolted from the White House on issues like National Security Agency surveillance policies, a planned military strike on Syria and the potential choice of Lawrence H. Summers to lead the Federal Reserve. In private, they often sound exasperated describing Mr. Obama’s operation; in public, they are sometimes only a little more restrained. They complain the White House has not consulted enough and failed to assert leadership. They say Mr. Obama has been too passive and ceded momentum to Republicans. Style points? Seriously? Style points? That’s what President Obama thinks the criticism of his zigzag Syria policy amounts to? As presidential spin, this is insulting. As presidential conviction — if this is what he really believes — it’s scary. Presidential actions have ripples beyond ripples. Obama may have lucked — or his secretary of state accidentally may have stumbled — into an approach that averted “The Perils of Pauline” moment. But the indecision, the mind-changing, the lurching — and, note, Obama did not dispute such characterizations so much as dismiss them — have consequences. “Style,” as the president would have it, matters. Adversaries and allies, foreign and domestic, take a measure of the president’s steel. They judge whether he can be trusted, whether he will back down, whether he has what it takes to lead his country and the world. In the past few weeks, I have encountered not a single person outside the White House, Republican or Democrat, who has kind words for Obama’s performance. The President is an introvert. Although politics is often thought to be a more welcoming realm for extroverts there have been enough introverted Presidents or other political leaders to call that assumption into question. 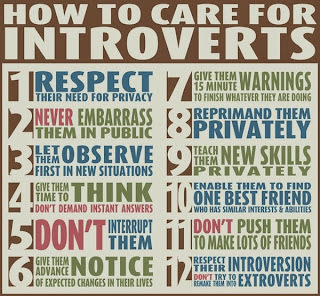 But as someone who is decidedly introverted himself and thus somewhat sympathetic to the President on this issue, I think the issue of introversion vs. extroversion misses the point. All introversion means is that you recharge and relax by being alone or around a small circle of close friends and by thinking, reading or writing rather than talking. 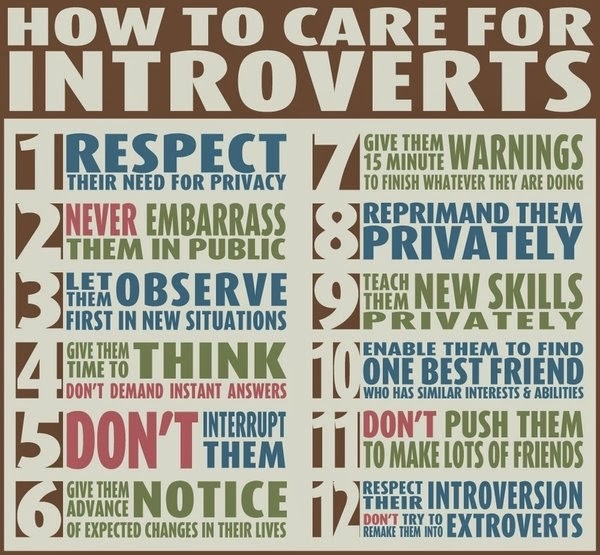 Extroversion is the opposite in that you prefer to be around people and engaged with them. You like to talk and interact with people. You gain energy and comfort by doing that. These different personality traits might be stereotypically associated with leader/follower roles but they don't have to be. There are extroverted type A personalities who make truly horrible leaders and introverted analytical close-mouthed people who nonetheless manage to shine and rise quickly to prominence once they're in the Big Seat. The President's perception issues stem from the fact that he can argue against himself in his speeches, can back down in the face of opposition, evidently feels that the glad-handing and personal touches that are important to build relationships are beneath him, and hasn't given a consistently strong indication of what he thinks his second term goals are. This has emboldened his opposition while confusing or disheartening his supporters. It's far far too early to consider him a lame duck but perception can become reality if he's not careful. The same rationality which allows him to see and understand multiple sides of an argument can be a liability if he can't fight for his side of the argument and explain himself in broad, simple strokes. Otherwise the President leaves himself open to interpretation by friends or foes who have their own interests to pursue. The President, like just about every other Black man working in America, has most certainly had to watch his step and restrain his emotions lest he be seen as an "angry black man" and lose public support. There's no doubt about that. The fact that someone as milquetoast and mainstream and pro-business as President Obama is seen by a sizable minority as an anti-American, anti-white, militant, Muslim, foreign, revolutionary and treasonous Nat Turner/Malcolm X Mandingo thug from Chicago shows you that this is hardly a post-racial society. However people rightly or wrongly often respond to strength. I think the President too often fails to convey that emotion. And I think that's what animates much of the criticism in the linked articles. Note that this criticism is coming from people who for the most part are broadly supportive of the President's stated policy goals. It's not coming from Tea Party folks. Some criticized the President's previous lack of executive experience. That was a fair criticism even if it was often mouthed by people who were anything but fair when it came to the President. After having been President for four years and seeing the opposition that he faces, one would think that he would have realized that, even if he thinks it's silly, he will have to do some things differently. Most Republicans, especially in the House, are simply beyond his ability to reach. The vitriol and irrationality are too deep. But when Democrats are complaining publicly of a White House that ignores them and doesn't return phone calls, when labor Unions are deriding Obamacare, there's a leadership problem. Whether it's rooted in personality, principled contempt for politics, or simple uncertainty on how to proceed, he needs to fix it. The President's greatest advantage is that his Republican opposition is incompetent and mostly incoherent. They can't agree on anything other than hating Obama. That's not enough to win on as they found out in 2012 and 2008. But if President Obama wants to push forward, he needs to change perceptions. My perception is that he can be reactive. 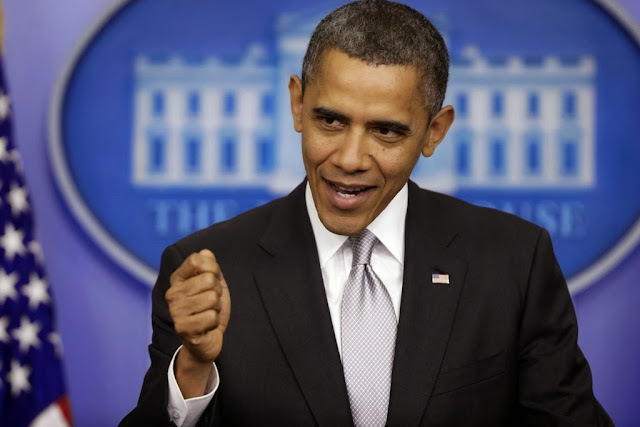 1) Do you think President Obama is a firm, decisive leader? 2) Do you think this criticism of his leadership style is unfair? 3) What traits are important to lead others?